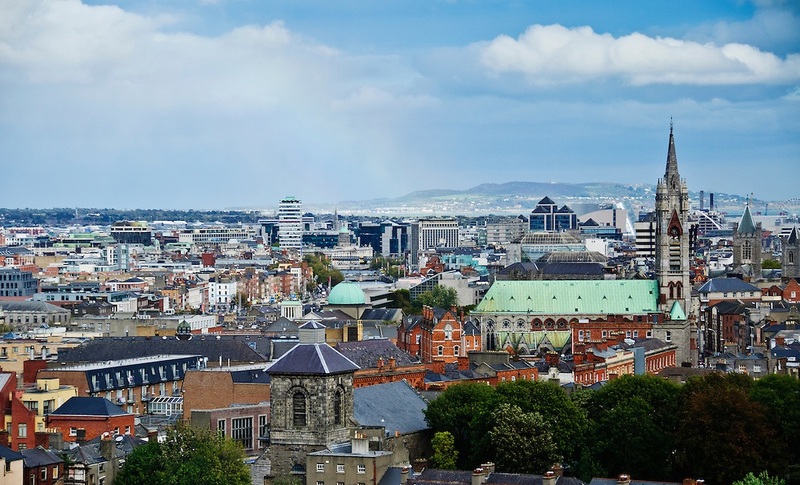 The fifth and last transnational meeting of the AGROSH + project will take place in Dublin between the 28th and 29th of April 2018 and will be hosted by the Work Research Centre Ireland Ltd from Ireland, Dublin. During this meeting, the partners will analyze the progress of the Safety and Health at Work component for agriculture and the progress of the implementation of Course 1 designed for Safety Experts that will take place between 2nd and 6th July of 2018 in Bucharest, Romania. They will also discuss about the multiplier events that will organized in each country in the last part of the project.